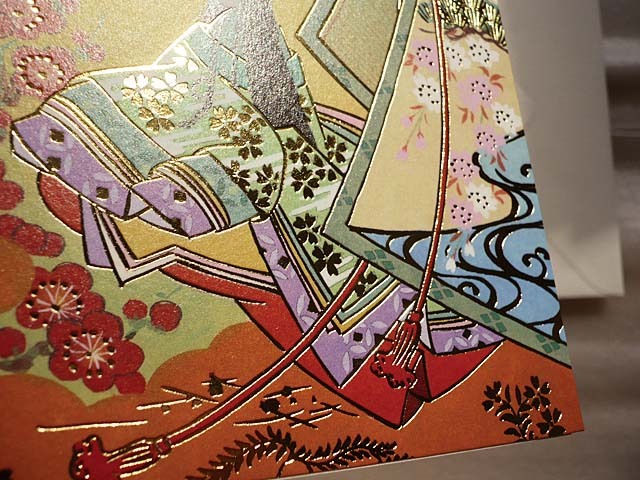 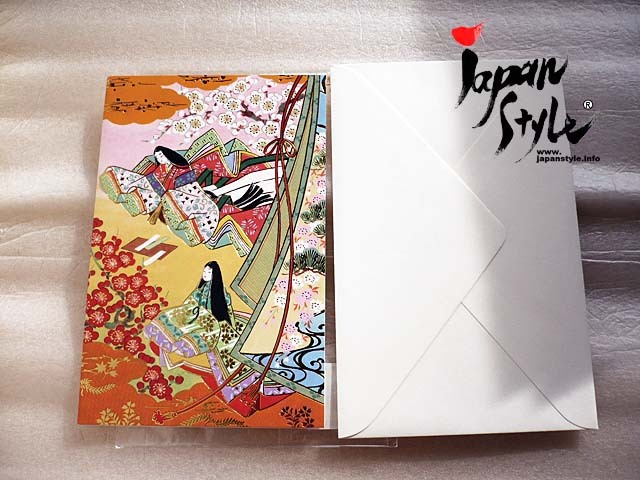 A beautiful Japanese-inspired greeting card with an envelop. 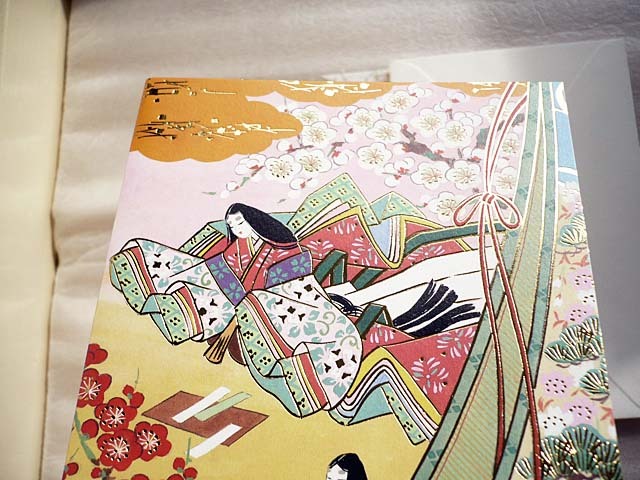 Gorgeous drawing, partially uses gold, reminds you of a Japanese folktale of Kaguya-hime, the Moon Princess. 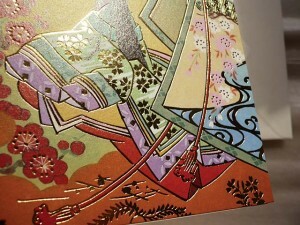 Highly recommended for a letter to your loved ones and close friends.